All the Dutch health insurance companies have now published their premiums for 2018. So now is your chance to change your health plan or shop around for a more suitable or better deal. Here’s some key things to think about. Like everyone who lives in the Netherlands, you have between now and January 1 to decide whether or not to switch to a new Dutch health insurance company. So what should you be taking into account? Firstly, there is the question of price. Some health insurers have put up their rates by a few euros a month, while a few have even made cuts. The average rise is around €2 a month, well below the €6.50 a month the government had been expecting. Nevertheless, the difference in premiums between the cheapest and most expensive policies is huge, despite the cover being exactly the same! In addition, as time goes on, the chances are that you have top up policies which exceed your budget or cover things you don’t need anymore as well. 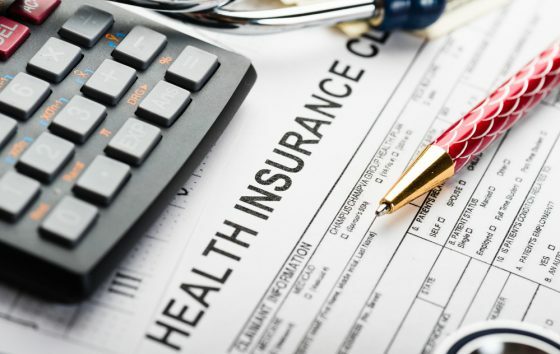 So having a look at your health insurance policy and changing your insurer may cut your insurance bill by a tidy sum of money. So what changes has the government – which decides what should be included in the basic health insurance policy – introduced this year? The new coalition government has decided that the deductible excess (eigen risico) will remain €385 next year and up to 2021. In addition, the healthcare allowance (zorgtoeslag) for people with low incomes will probably increase slightly to compensate for the higher insurance premiums. Selecting an insurance provider (in Dutch: zorgverzekering vergelijken) can be difficult, as a lot of information on the insurer’s website is presented in Dutch and there are so many policies to choose from. ZorgWijzer.nl is the first insurance broker that offers a fully functioning English comparison tool, allowing you to find the most suitable and affordable health plan for yourself and your family. Don’t forget to check it out. If you do decide to change insurance company, make sure you do it before January 1. Your new insurer will automatically cancel your old policy, so that is one other thing you won’t have to take care of. By the way, if you have recently moved to the Netherlands, you will need to take out Dutch health insurance as well. By law need to do this within four months of your arrival, or your residence permit kicking in.